Scientific studies tell us that happiness is NOT just the absence of sadness. Happiness is a measurable physiological state of peace & well-being. This is a state of being that encompasses our mind, our heart and even the cells of our bodies. Can you imagine the impact happiness has on your health and your relationships? I have learned over the years that the meaning of happiness is to live a meaningful life. I believe we can be both a “giver” and a “taker.” In order to be satisfied and happy, we need to accept and take the things and experiences that make us happy. While at the same time in order to be fulfilled in a meaningful way, we need to help others on their journey to find happiness. This way everyone can find and lead meaningful, happy lives. In my own life I have found that my purpose is to touch the lives of others. I help, guide, and share my knowledge and life experiences as a way to give and as I journey down my own path I look to others for the gifts they can give to me. Have you found your meaning in life? 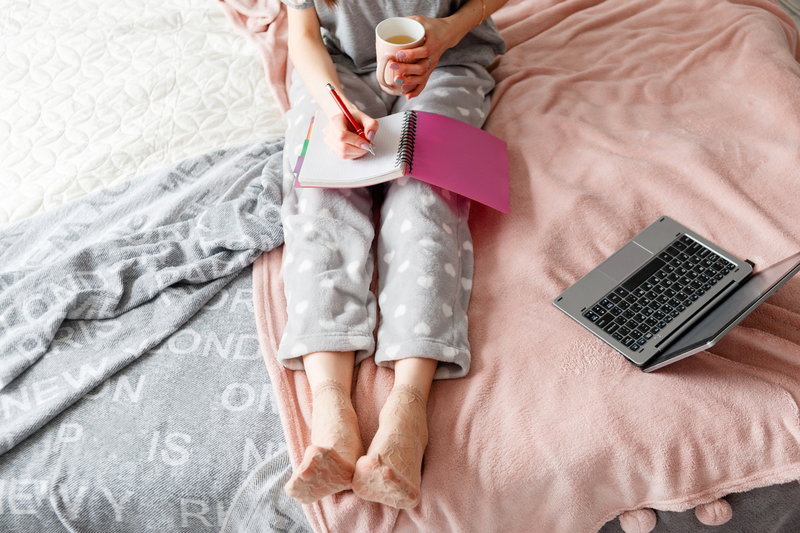 By using your higher self to be of service — like being a parent, a caregiver, a healer, a seeker, artist, light worker, a mentor, a coach, entrepreneur, or an entertainer — you are creating a more meaningful life for yourself. You are bringing more joy into your life by giving to others. Yes, it is hard work. You might find yourself worrying and stressing about people more but the rewards are well worth the effort. We will live more meaningful lives when we have clarity of our life’s purpose. Once we have learned how to give our soul’s gifts to others, we will create those things we long for. We will experience each day to the fullest and create memories that will last a lifetime. What things have I found that give my life meaning? When have I felt my life has meaning? When have I felt the happiest? Do I live for experience of the moment or do I live to “have”? If you live to “have,” how does it make you feel? If you experience and embrace the moment, how do you feel? Accept what cannot be changed. Instead of obsessing over how unfair life is, focus on what you can control, what you can do, and change it for the better. Nurture social relationships. Happy people understand how important it is to have strong, healthy relationships. Always take the time to see and talk to your family, or help a friend in need. Be an attentive listener. Talk less; listen more. Listening keeps your mind open to others’ wisdom and outlook on the world. Try not to seek approval from others. Understand that it’s impossible to please everyone. Listen to what people have to say, but never seek anyone’s approval but your own. Avoid comparing yourself to others. If you think someone else is better than you, you end up feeling bad about yourself. You’ll be happier if you focus on your own progress and praise others on their progress. Everyone has a place to shine in this world. Live in the here and now. Let yourself be immersed in whatever you are doing at the moment, don’t dwell on the past or worry about the future. Speak well of others. Saying nice things about other people encourages you to think positive, non-judgmental thoughts. Encourage positive gossiping. See problems as challenges. View challenges as something positive like an opportunity, a task, or a dare. Whenever you face an obstacle, try looking at it as a challenge to learn and grow then move on. Don’t hold grudges. Better to forgive and forget than to let your negative feelings crowd out your positive feelings. A grudge is like a big ball of fire inside you. Who is getting burned? Why let anyone who has wronged you have power over you? Holding a grudge will affect your well-being by increasing depression, anxiety, and stress. Practice kindness and gratitude. Every time you perform a selfless act of kindness, your brain produces serotonin, a hormone that eases tension and lifts your spirits. Gratitude is to count your blessings instead of yearning for what you don’t have. 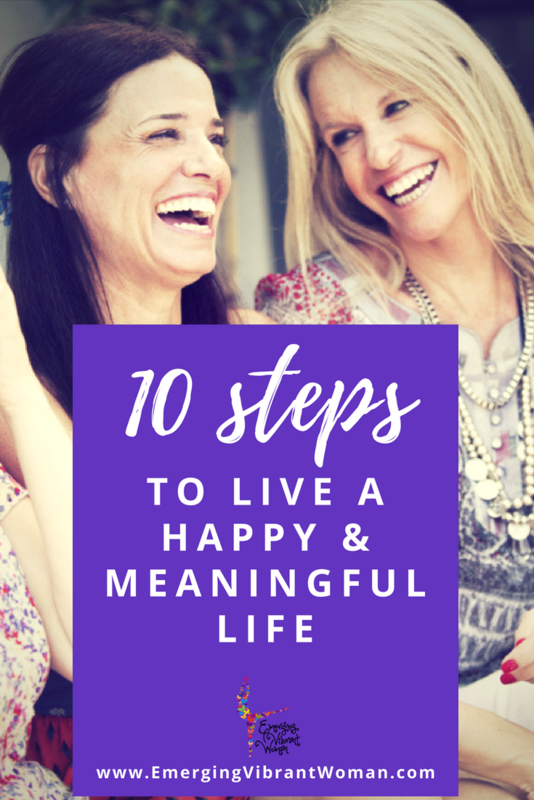 10 Steps To A Happy & Meaningful Life! Targeted Promotions & Offers Targeted Promotions & Offers Yes, I want special deals!